Available to buy with the Hampton Estate Gates is this 15cm x 240cm square post that is designed to be concreted into the ground. 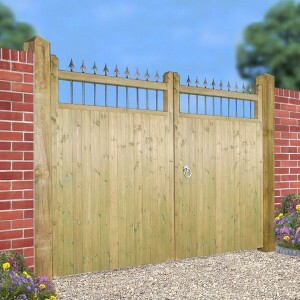 The post is made from smooth sawn Scandinavian Redwood that has had the same pressure treatment as the gate, to preserve the timber for a long maintenance free life. The post has a pyramid top at one end and a flat top at the other, so you can choose which looks best next to your gates and bury the other. 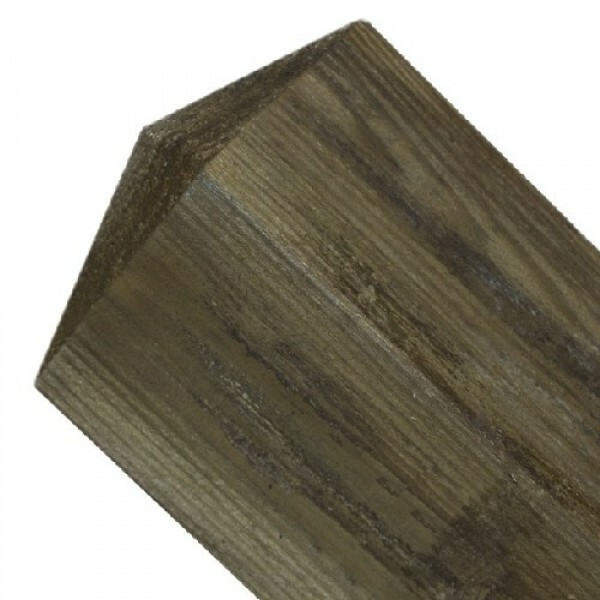 This post is designed to be buried in the ground by up to 60cm and held in place with concrete. 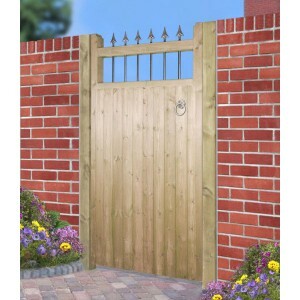 If you would prefer to attach your post to a wall, choose the 15cm x 180cm post instead.